Imagine a hot summer day, when all you want is to feel a cool breeze lifting your hair in the neck. 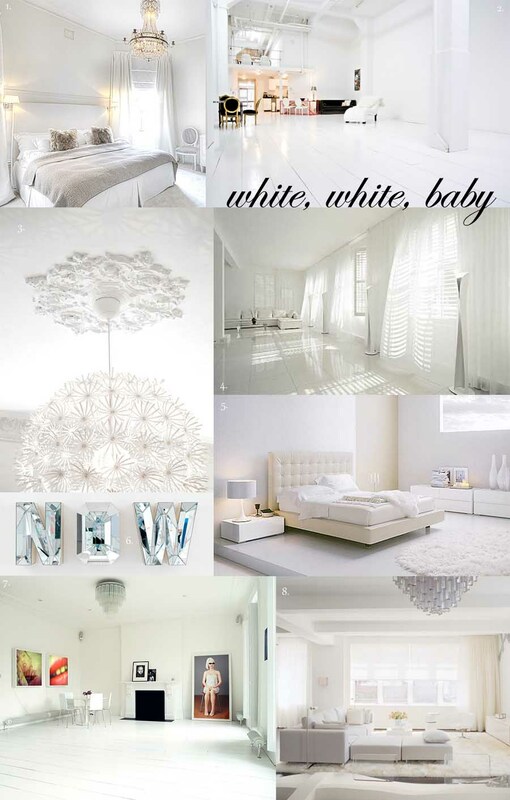 And then to come into a white room, as image no. 4, open all the windows and let the curtains fly free in the summer breeze. It's like eating an ice popsicle with your whole body and mind! Sovrummet och vardagsrummet... Sjukt nice!